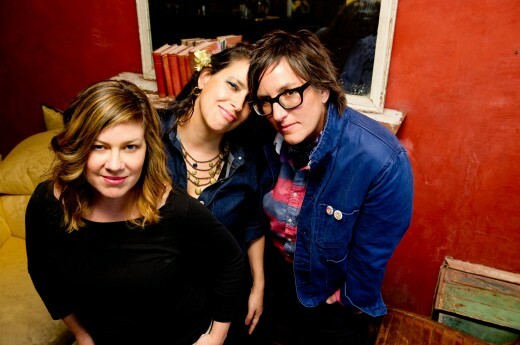 Luscious Jackson have yet another tour date for this summer and their first festival in well over a decade! 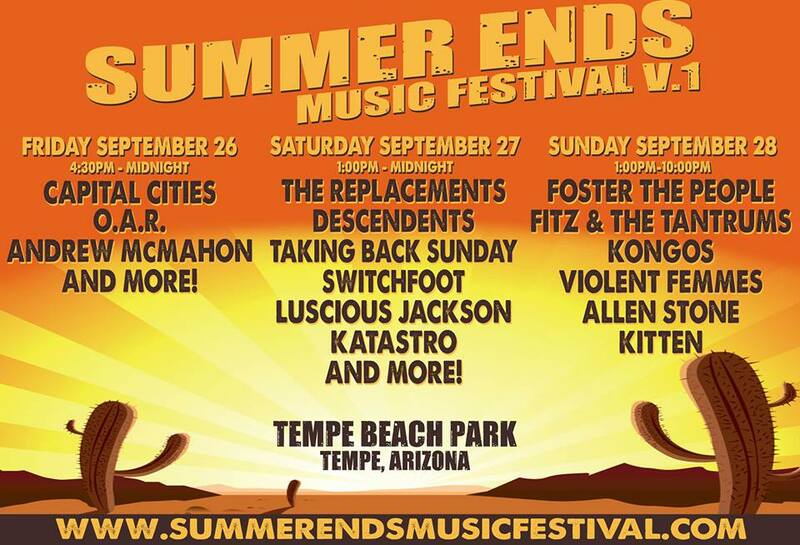 They will be part of the Summer Ends Music Festival in Tempe, Arizona. The festival runs September 26-28, 2014 and Luscious Jackson will be performing on Saturday the 27th. The Saturday show is headlined by another one of my all-time favorite bands – The Replacements. Don’t miss out on this one if you live in the area! “Are You Ready” by Luscious Jackson is included in the first Runner Powered Podcast from KEXP’s Music That Matters Podcast. KEXP is my favorite radio station and although I don’t run, they play a good mix of music and this podcast is ace. You can download the podcast from the link above or stream it online. 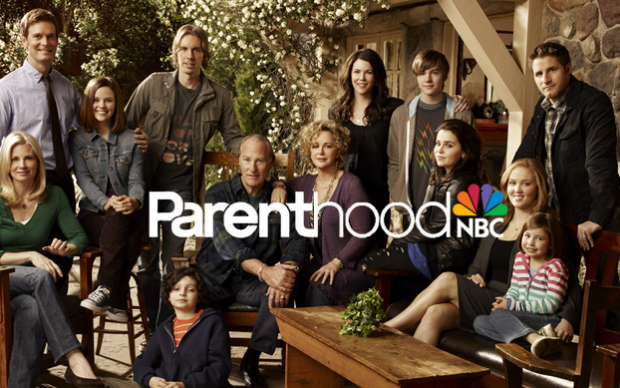 The Luscious Jackson tune “Are You Ready” from Magic Hour makes an appearance on the NBC show ‘Parenthood’ this Thursday night at 10pm (9 Central). Tune in! Please register and vote for the excellent promotional photo above that Doug Seymour took of Luscious Jackson over at The Independent Music Awards! Doug has taken a lot of promo photos of Luscious Jackson over the years and deserves our support! West Coast fans you can now rejoice with two new dates this May! May 30th at The El Rey in Los Angeles and May 31st at The Independent in San Francisco! The East Coast will not be left out either, one date in Boston on June 7 at The Paradise! Links for tickets below! The Luscious Jackson tune “Show Us What You Got” makes an appearance on the ABC show ‘Trophy Wife’ tonight at 930 (830 Central). Tune in! According to the official Facebook page there will be more tour dates in 2014, get excited! No dates have been announced yet but I expect spring break and summer shows! Wishing our favorite drummer, Kate Schellenbach, the happiest of birthdays! Thanks for making new music this year and making our musical lives a bit richer! Wishing one of our favorites, Gabby Glaser, a very happy birthday! Thanks for coming back into our lives and making us so happy! 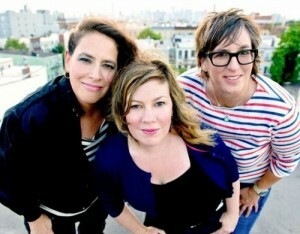 The lovely ladies of Luscious Jackson will be appearing on Fuse News tonight at 730pm. I hope it appears on the website after it’s airing, if not can someone post it? I met one of the Fuse folks at the Webster Hall show and am hoping some of my photos make the story!